In less than 30 words, what does this show? Objectives: To understand that water is a finite resource and to discover what percentage of all water can be safely consumed by 7 billion people. Use the graphic above to help you to reduce the level down starting with sea water. Keep going until you have reached the end of the third bar chart. ​Dicuss what you have left and link into population growth rates and the 7 Billion on earth. What could cause this volume to reduce even further? Task 2 - Open this worksheet and complete the activities set out. 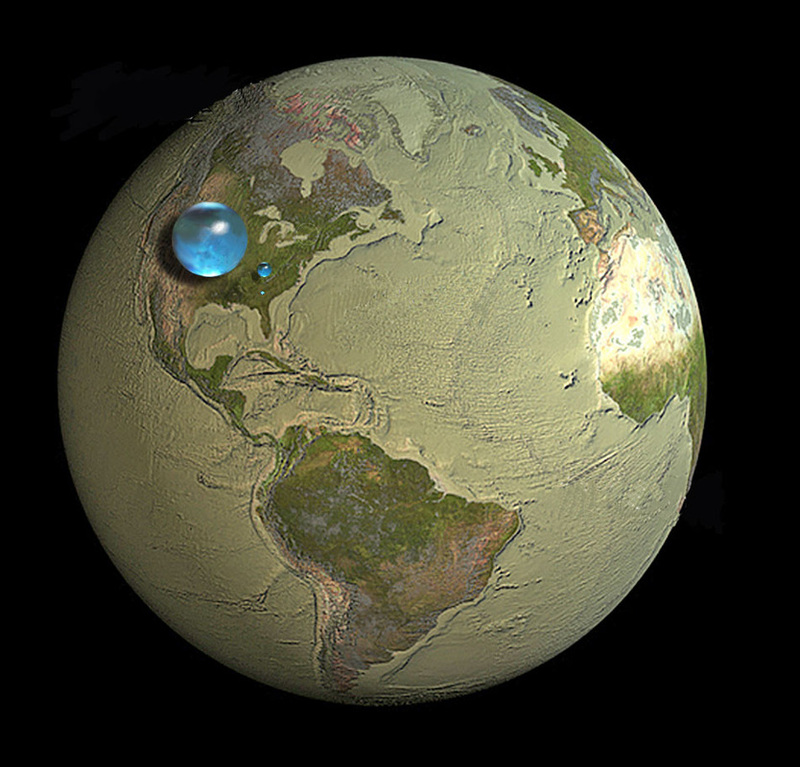 Task 3 - Explore this excellent interactive resource from Virtual Water. Use the information within to complete the worksheet on the blue tab below. Why do we consume so much bottled water? Objective: To find out why bottled water consumption has risen so dramatically over the last 20 years and to investigate the effects of this. Recap Task - Check out this website. You will need to scroll down to get the information and play the animation. Click on the blue tab to the right to access the worksheet for today. Task 1 - 'Thought Shower' your top 5 most important uses of water onto the 'Losing Our Bottle' worksheet to the right. Task 3 - Watch the video to the right. This is a trailer for a a recent film called 'Plastic Oceans'. ​Conduct some research on oceanic 'Garbage Patches' by watching the embedded short documentary beneath and studying this excellent interactive site. ​On your worksheet, annotate the global locations of these patches as well as other information about their formation and dangers posed to marine life. Task 4 - Always two sides to the story. Watch the news report on how plastic Coke bottles are being used to provide light in the Philippines. Make notes on how this is achieved. Objective - To look at the two sides of the argument and to prepare for our big bottled water debate. Starter - Imagine you have to sell a bottle of bottled water. Split into pairs and each group has 10 minutes to come up with a mini marketing strategy that will result in a 30 second acted-out commercial in front of the class. Think about the product, the image, why do people need it & make sure you MANUFACTURE DEMAND. •What techniques did each video use? •Did they have anything to do with water? •Did it make people you want to buy the water? •What did you like about the advert? •What did you dislike about the advert? 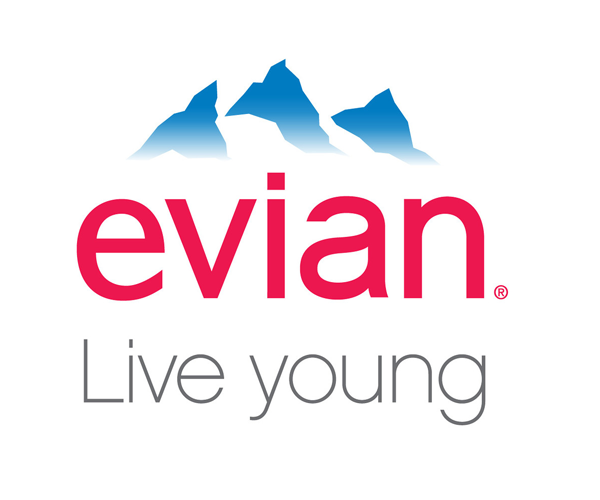 team Evian - "Live Young"
Leaking Tap Water - Story about how much water leaks from pipes around the world! Team Drips - "Tap Water Rules"
Objective: To highlight the importance of reverting to drinking tap water and to defend the quality of tap water in MEDC's. Task 1 – Five minutes of quiet time to retrieve the data collected over the last week. in your presentation. Slogans, logos and colour schemes should be talked about. Task 3 - Split into mini teams. Think about how your campaign is going to function. What are you going to need for all of the above tasks? Do you need to request equipment from your teacher? DO NOT SHARE ANY INFORMATION WITH THE OTHER TEAM. TO DO SO COULD JEOPARDISE YOUR CHANCES OF SUCCESS IN TWO WEEKS! Objective: To find out how a clean supply of water is so important to the residents of Alakamisy. Starter: Where is Alakamisy? Use the video above to get a feeling for the place and the Google map and perhaps the Wikipedia entry to make a note of the location of the village and the country. You are going to writing a short report explaining why clean water has improved the standard of living of people in the village. To do this, you must complete the interactive visit, watch the interviews and become familiar with the village. Unfortunately, some of the videos are broken but you'll get most information from the text and slideshows. 2. What do the people do for jobs there? 3. 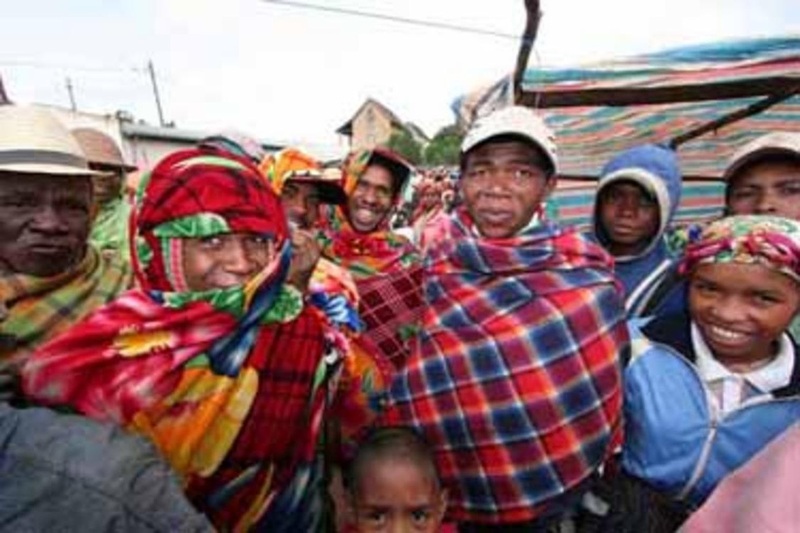 What were the problems associated with water in Alakamisy? 4. How has clean water improved life for Noeline? 5. How has Jerome's status changed since the new water supply was introduced and why? 6. What does the 'Rice Bank' project do and how is it linked into freshwater? Write a one page report, with maps and images explaining how many changes clean drinking water can bring to a place such as Alakamisy.